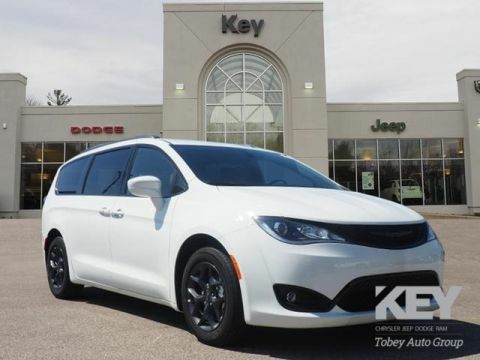 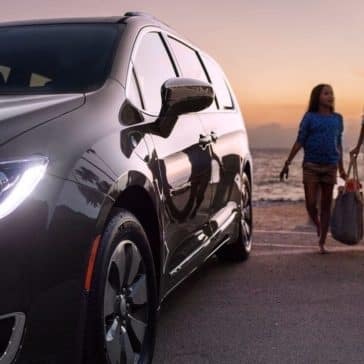 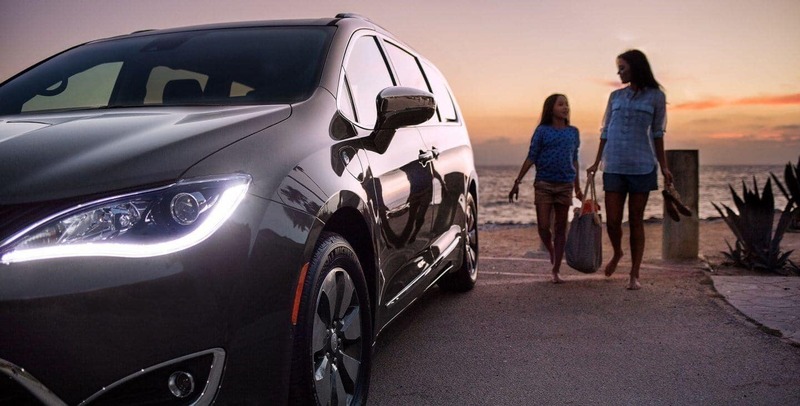 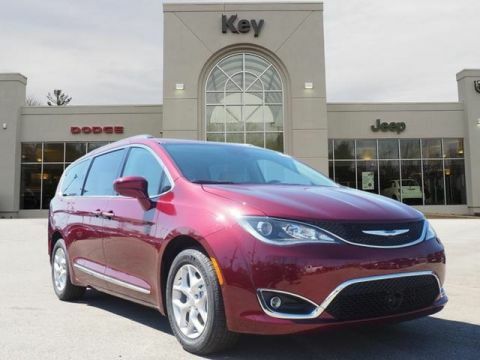 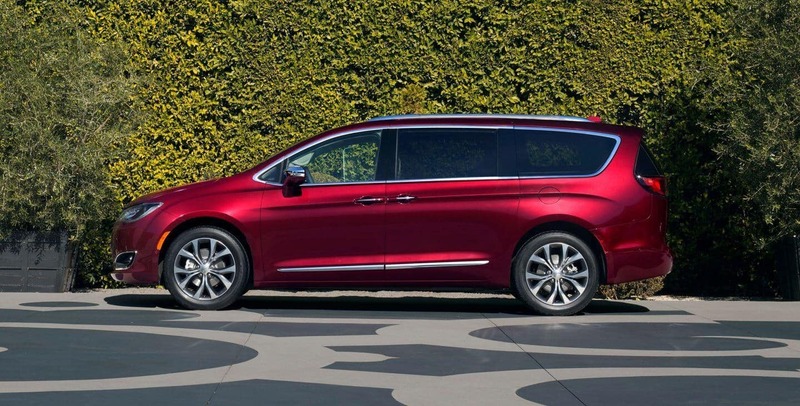 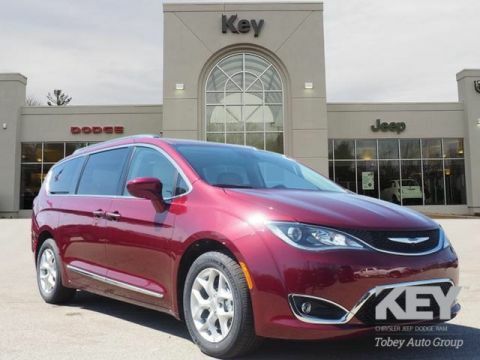 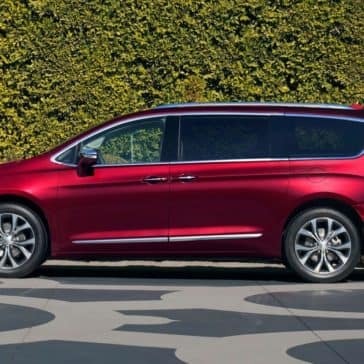 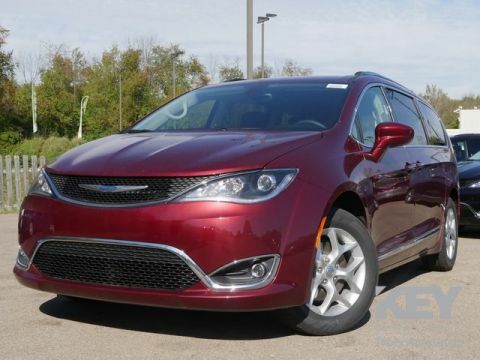 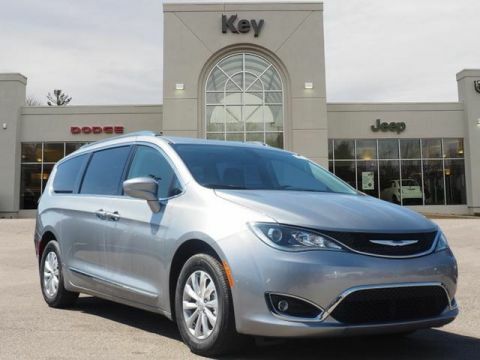 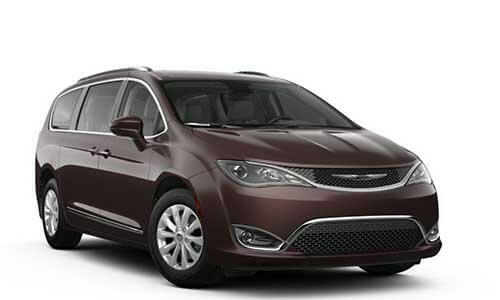 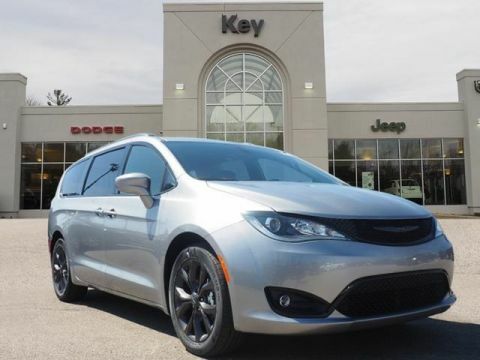 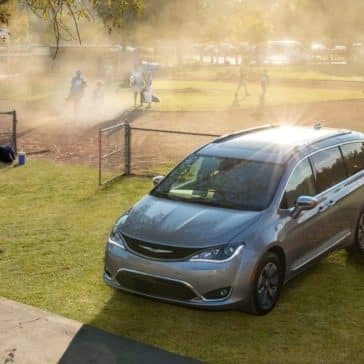 The 2018 Chrysler Pacifica is offered in 6 different trim levels, each with a unique set of features. 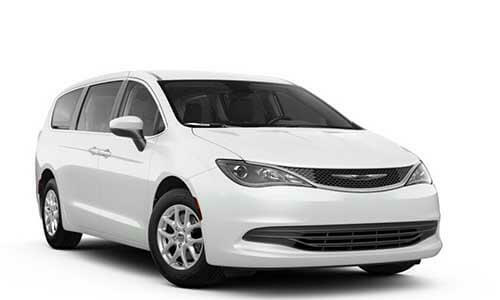 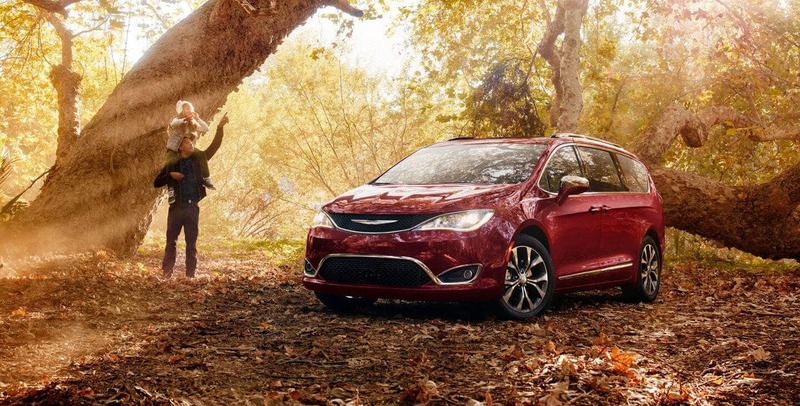 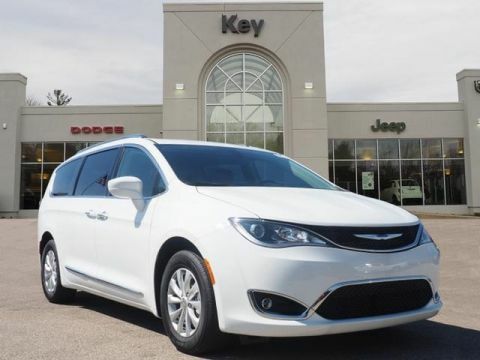 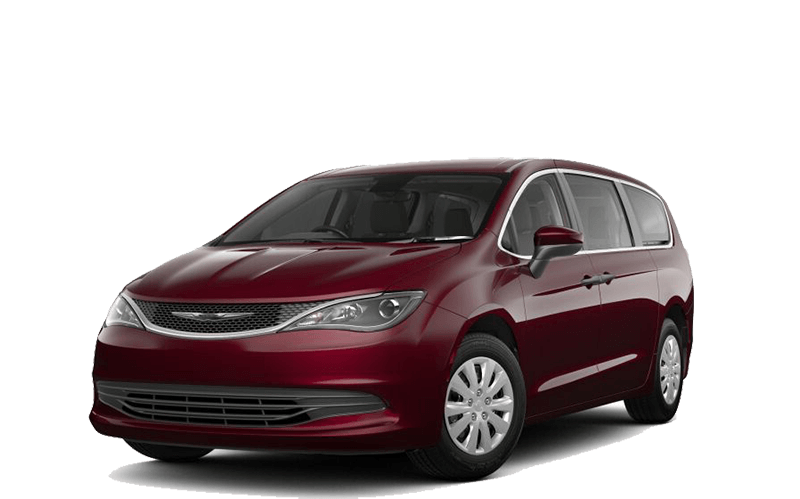 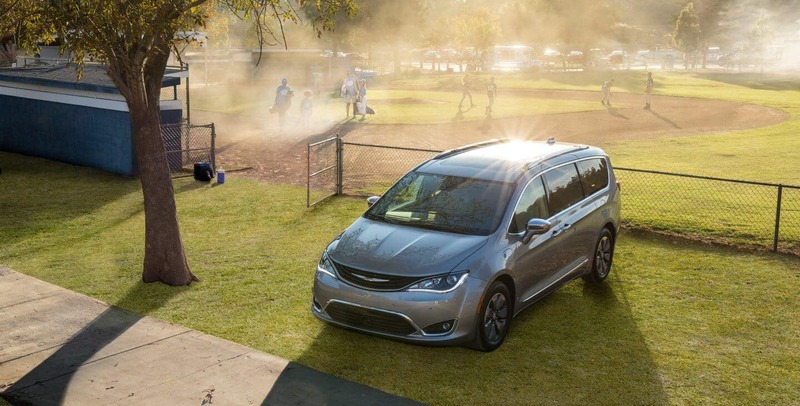 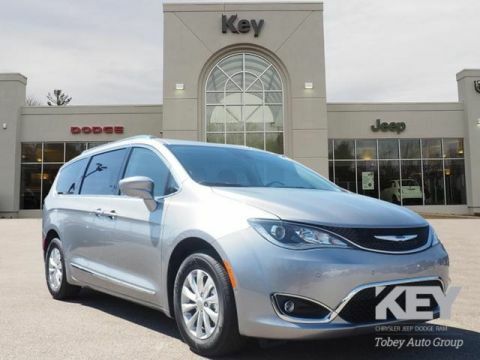 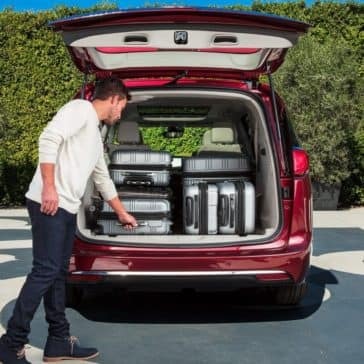 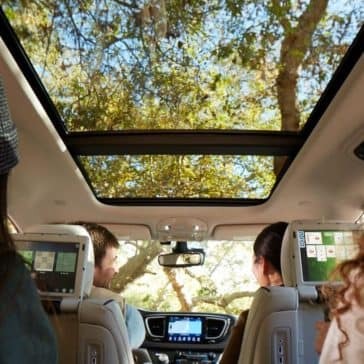 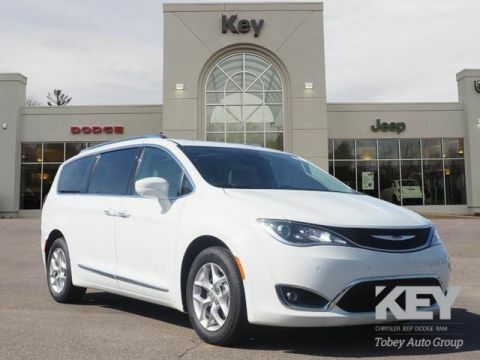 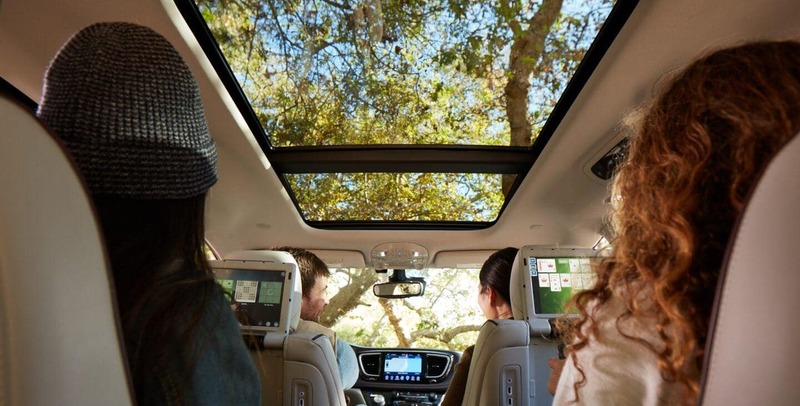 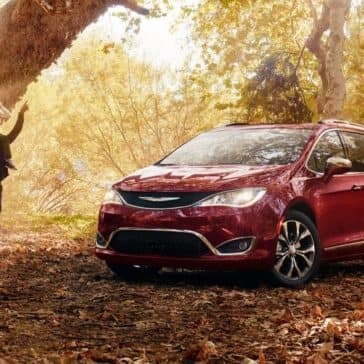 From the entry level Pacifica L model to the top-of-the-line Limited, you’ll be able to select the configuration that is the perfect fit for your Beavercreek family. 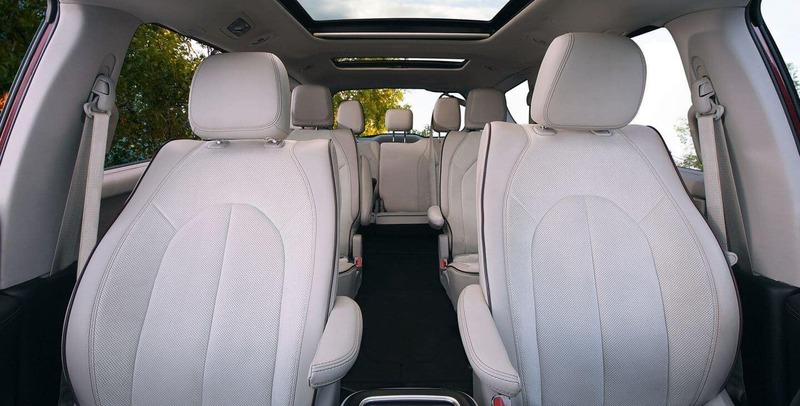 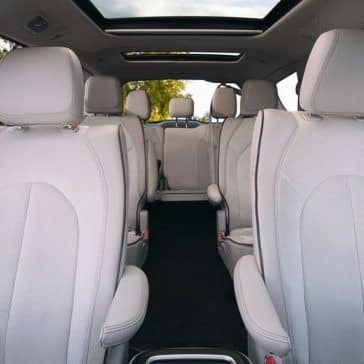 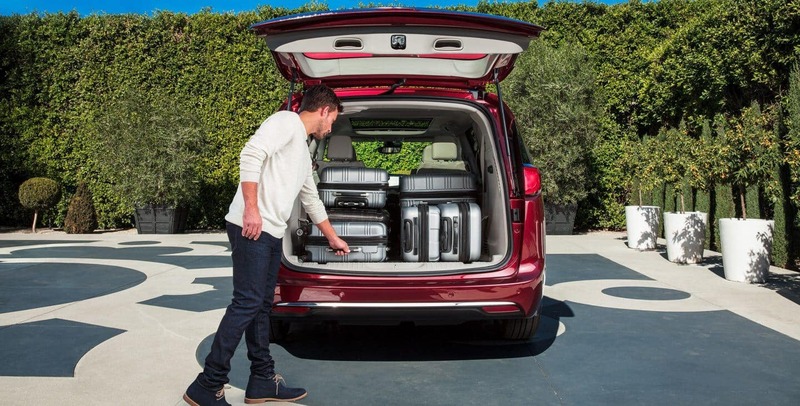 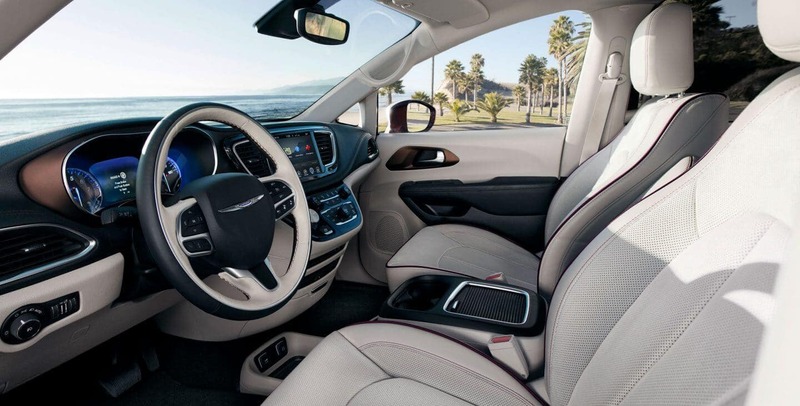 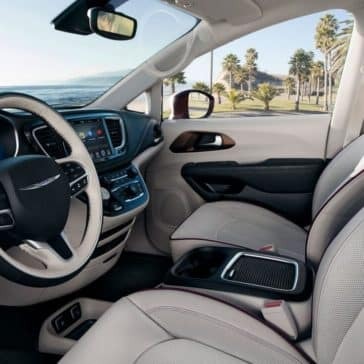 Explore the 2018 Chrysler Pacifica interior’s many features and generous cargo space. 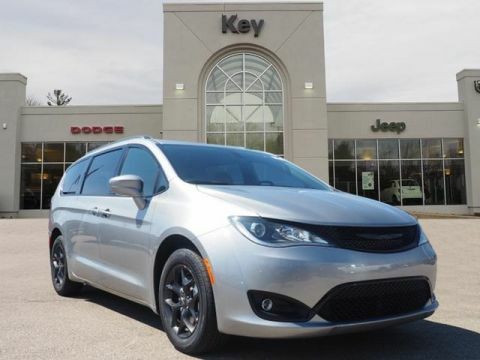 Then, take one for a test drive at Key Chrysler Jeep Dodge Ram FIAT in Xenia, OH!